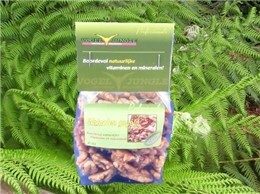 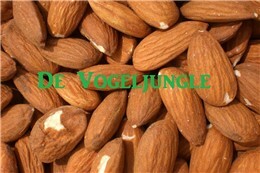 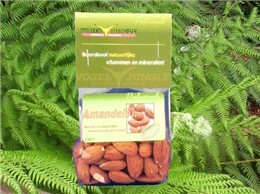 These sweet almonds 100 gram can now be ordered super-economically this weekend together with the Gala Premium 2 kg! 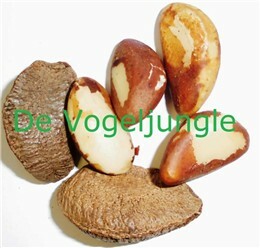 The high content of vit. 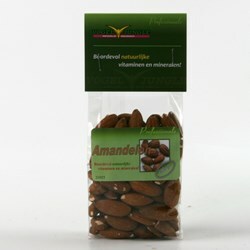 E is very special in this sweet almond and very popular among the breeders! 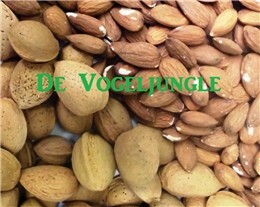 The ratio of calcium and phosphorus is well balanced, so that this note can also be given well to birds with a higher calcium requirement.